Marcos de Quinto’s professional life revolves around his time at The Coca-Cola Company. 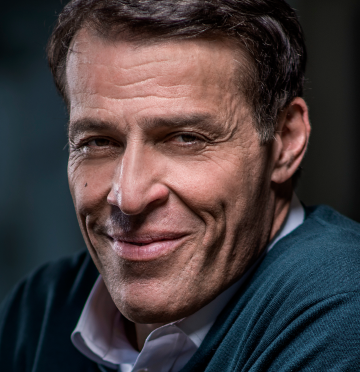 He joined the company in 1982 and, until May of 2017, he held several positions, including President of the Spanish subsidiary for 14 years, Vice President of Coca-Cola in Europe, and other positions in Germany and Asia. His last position with the most recognized brand in the world was Executive Vice President and Global Marketing Manager (CMO). De Quinto, as Executive Vice President, contributed to the elaboration of the global strategy of the firm. 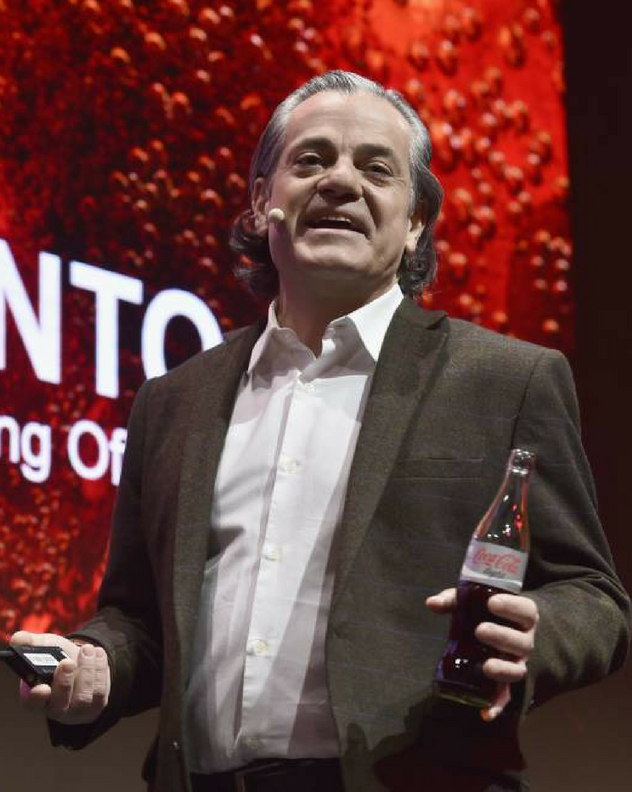 As CMO he was responsible for the whole strategy on marketing and communication, and all the advertising efforts of Coca-Cola, including the global brand strategy and the “Taste the Feeling” campaign, as well as the global re-launch of Fanta. Since 2018 he has served as Senior Advisor to the new CEO. Thanks to his 35 years of experience leading the marketing efforts of Coca-Cola, De Quinto addresses in his lectures various aspects related to business strategy, people and team management, and the trends in the fast-moving consumer goods (FMCG) industry. Marcos de Quinto has been a member of the board of directors of various companies such as Grefusa (snacks), Refrige (bottling company in Portugal), Mutua Pelayo (insurance), Telepizza (a pizza chain brand bought by Pizza Hut in 2018) and Ecoembalajes Spain (packaging), where he served as President from 2008 to 2012. 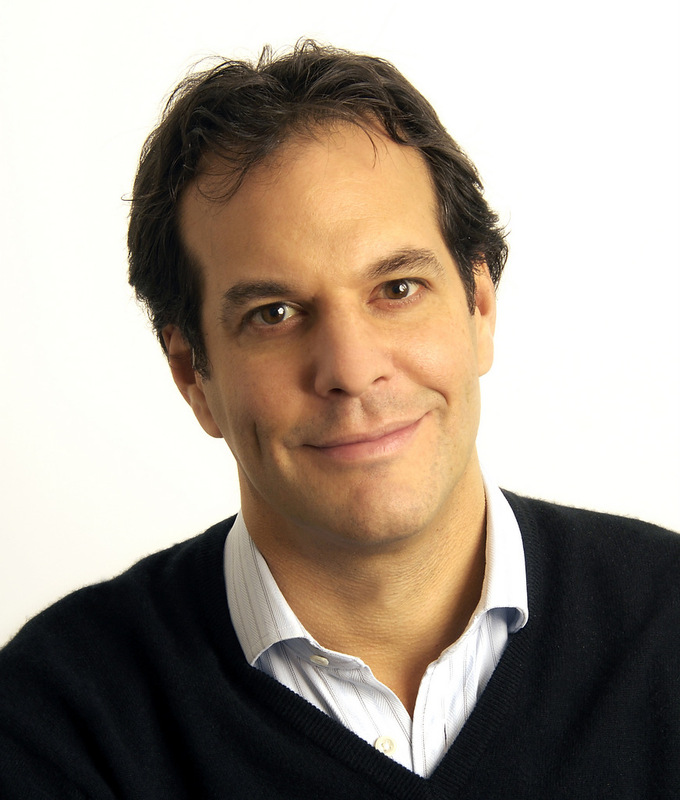 He has also been President of the Spanish Association of Advertisers, the American Business Council and the Club of Juries for the Advertising Efficiency Awards (EFI), as well as several other associations and foundations in which Marcos De Quintos brings his expertise in the advertising, consumer goods, and food and beverage industries. He has been awarded numerous recognitions in Spain and internationally.